MR EDMUND Lee (above) was certain that he wanted to be in public service, so he decided to apply for an undergraduate scholarship in the public sector. In 2013, he was awarded the Land Transport Authority (LTA) Scholarship, which covered four years of his tuition fees on top of an allowance. Since he was undecided between civil and mechanical engineering, he decided to pursue both and achieved a Bachelor of Science in Mechanical Engineering with additional majors in Civil Engineering, and Engineering and Public Policy in the United States at Carnegie Mellon University. The scholarship also funded his master’s degree in Electrical and Computer Engineering, also at Carnegie Mellon. He graduated last year. Mr Lee’s academic journey was challenging. 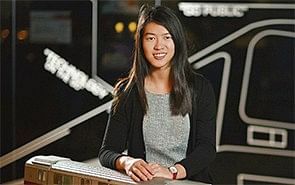 Carnegie Mellon has a reputation for having a rigorous curriculum, and he found himself struggling to handle the workload for his classes. “I struggled as the pace picked up very quickly from the first year, with almost double the number of units,” he says. 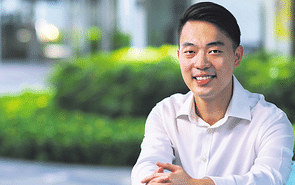 “It took me some time to learn how to manage my time well and get enough sleep.” According to Mr Lee, 26, the school’s stringent grading motivated him to ontinuously strive for excellence.“There is no A- or B+. It’s either an A or a B. That truly kept me on my toes because it was so easy to fall on the wrong side,” he says. But it was incredibly rewarding as well. The flexibility of the US system allowed him to pursue various engineering fields and exploring areas beyond traditional technical domains. But it was incredibly rewarding as well. The flexibility of the US system allowed him to pursue various engineering fields and exploring areas beyond traditional technical domains. Today, the project engineer is in the Rolling Stock Projects team at LTA. 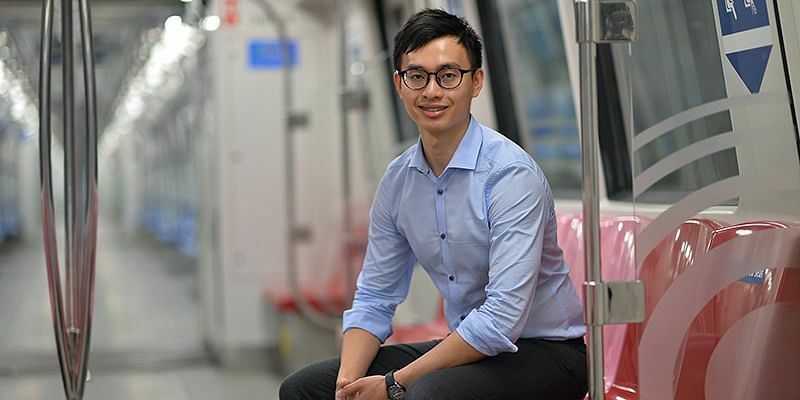 As a part of the sub-division that looks at the North-South and East-West lines, his team implements various initiatives to help enhance rail reliability and performs technical assessments and modifications on LTA’s train assets.